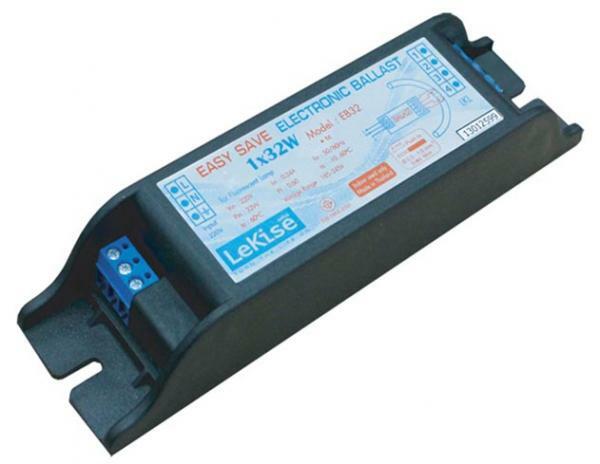 Electronic Ballast Dimmable Knicks species (Dimmable Electronic Ballast) is a device used to drive fluorescent lamps Fluorescent. By focusing on control of lighting (dimmer / acceleration). 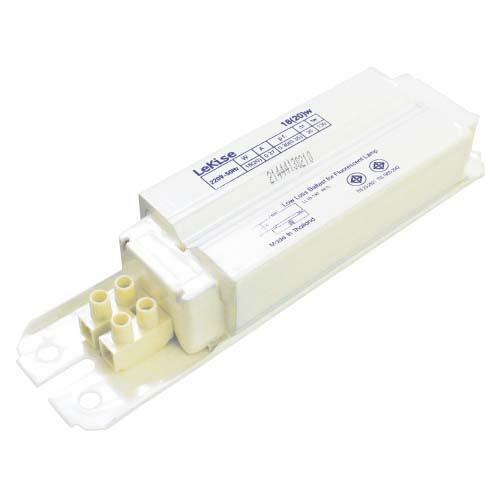 Ballast core For fluorescent lamps Fluorescent. As part of a Fluorescent Fluorescent. Acts as a booster while the filament. ow iron core ballast Los Angeles. Low power loss as part of a Fluorescent Fluorescent. Acts as a booster while the filament. w iron core ballast Los Angeles. Low power loss as part of a Fluorescent Fluorescent. Acts as a booster while the filament.